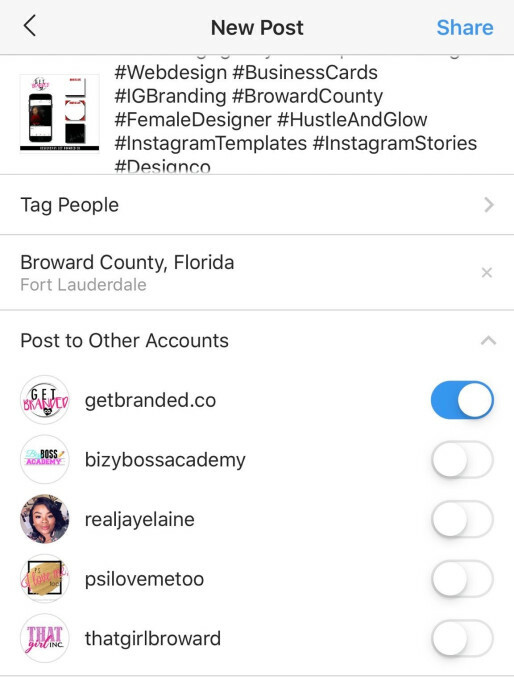 Facebook-owned photo and video sharing platform, Instagram, last week introduced a new update to its iOS app—that allows its users to a single/the same posts to different accounts you control at the same time by toggling them on within the composer screen. 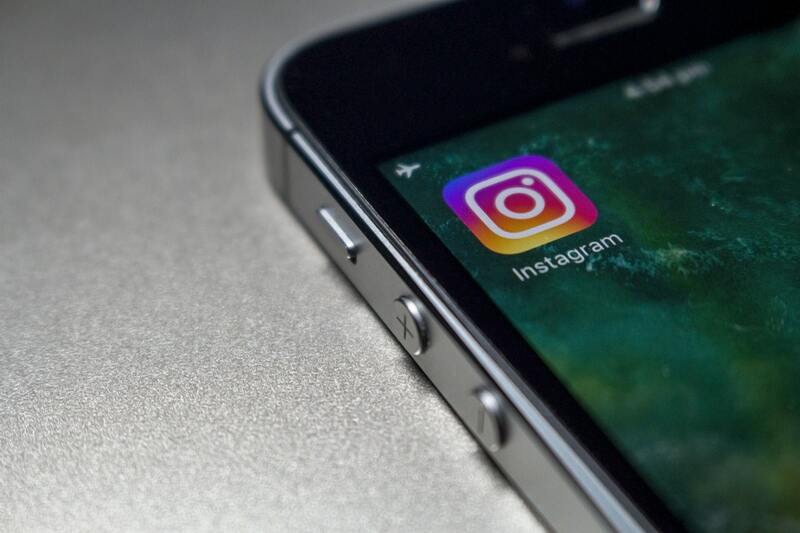 Instagram Spokesperson told Tech Crunch, the feature is to provide a better experience for people who often post to multiple accounts. This kind of feature comes handy for influencers, social media managers, and businesses—to publish the same content across their profiles simultaneously instead of having to post on one at a time. Sharing the same content across all accounts will include everything from, captions to hashtags, links and shots. This similar to the Re-Post application, that allows users to share the same content on different accounts. The downside of this is that the post is credited to the original post. In the new feature, if the user has more that one account they want to share the post, s/he will given the power to toggle on and off the accounts that they want to share the same content. This feature might not be useful to many users who handle more than one accounts looking at the perspective that different accounts have different themes, fan base, target market, among others. Critics suggest only using this feature if your different accounts have similar interests. There was no comment from Instagram of when the feature will be available for Android users.